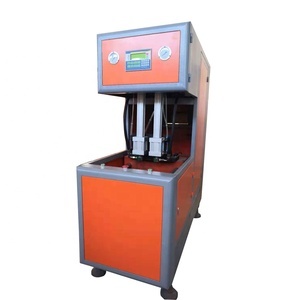 Specifications Full auto PET bottle producing device producer with Low price and good performance, we made over 200 this machines 1. 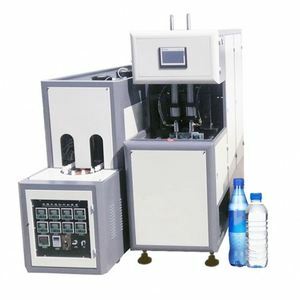 Machine introduction: Full auto PET bottle producing device producer is suit for producing Max 1.5L PET bottles, like Mineral water bottles, beverage bottles,cooking oil bottles etc 2. Application 3. Technical features 4. Contact us: Thanks for your reading and intested in our products, If you have any other questions, Please feel free to contact us by following info,thanks! 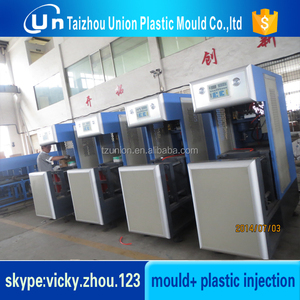 Mr Vicky Sales Manager ---------------------------------------------------------------------------------------- TaiZhou Union Plastic Mould Co. ,ltd ADD: No,502,3,unit ,37Building,Lily Community , west industrial,huangyan,taizhou,zhejiang,china post code:318020 TEL/FAX: 0576-89166530 Mobile:+86-13736206058 Whatsapp: +86-15267207870 Wechat/QQ: 2798299958 Skype:vicky.zhou. 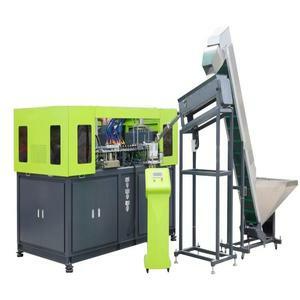 4 YRS Taizhou Huangyan Bona Plastics Machinery Co., Ltd.
&#9679; Small size and compact construction with no space waste. &#9679; Easy to operate and maintain ,operation by one person. If container is too tigher,we will use pe film for packing or pack it according to customers special request. 3. Without the seal rings, reduce the loss, save your cos t. Q: Are you a factory or trading company9 A: We are a factory . 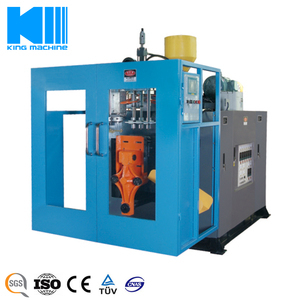 All blow machine will be assembly produced according to your order. 2 YRS Guangdong Leshan Intelligent Equipment Corp., Ltd.
3.we could send our engineers to your country, they are all experienced in repairing machine and working abroad. 1. Leshan is the first one to use the gantry milling machine of 2.5M*6M stroke to process the installation surface of penholder to maitain the same verticality for both of left and right blowing pin . 2. Leshan makes use of the horizontal machining center with two workbench from Japan Okuma to process the shunt belt of the die hand to prevent plastic leakage. 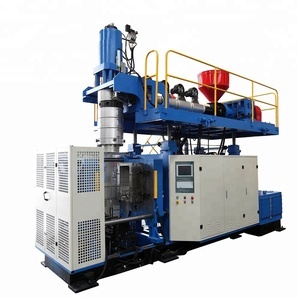 Alibaba.com offers 135,465 blow machine products. 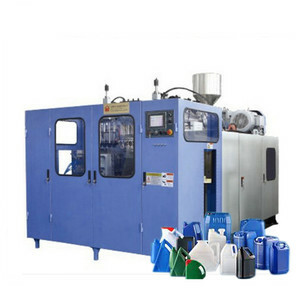 About 65% of these are plastic blowing machines, 1% are plastic extruders, and 1% are filling machines. A wide variety of blow machine options are available to you, such as no, yes. You can also choose from free samples, paid samples. 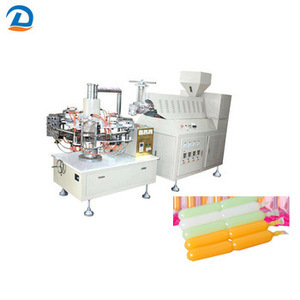 There are 135,465 blow machine suppliers, mainly located in Asia. 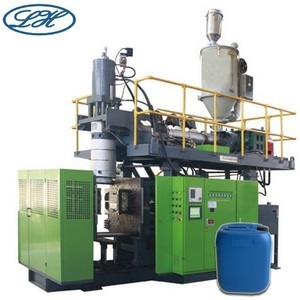 The top supplying country is China (Mainland), which supply 100% of blow machine respectively. 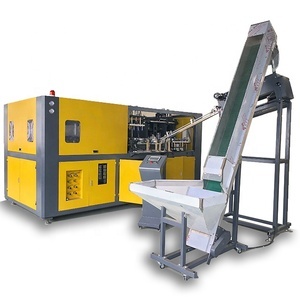 Blow machine products are most popular in Domestic Market, Africa, and Mid East. You can ensure product safety by selecting from certified suppliers, including 18,029 with ISO9001, 12,184 with Other, and 1,125 with ISO14001 certification.